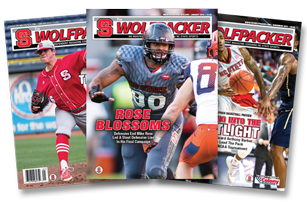 A full-color glossy magazine, published 6 times per year, that provides preseason previews of NC State’s basketball, football and Olympic sports teams, as well as feature stories and recruiting coverage. An electronic newsletter posted twice-weekly throughout the football season and weekly during basketball season to deliver you up-to-date information in a timely manner! 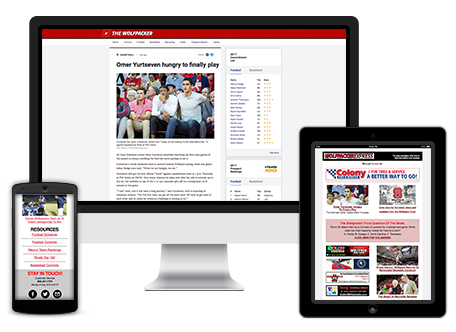 TheWolfpacker.com is the best site for NC State football, basketball and recruiting coverage. 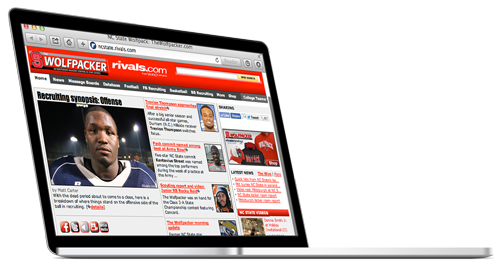 Members can access daily recruiting updates, breaking news items and analysis, recruit videos, message boards and more. The Wolfpacker has been America’s foremost authority on NC State football for over a quarter century. The draft starts a week from Thursday. The annual scrimmage is Saturday at 1 p.m.